For true love we must open our hearts and be receptive. When we open ourselves to others and we fully trust our partner, our relationship will prosper. Even so, to be receptive to love, the most important love life that must be cultivated is the one you have with yourself. The ability to love yourself strengthens the chi and will attract nice people. When should we reinforce the area of ​​love and matrimony? 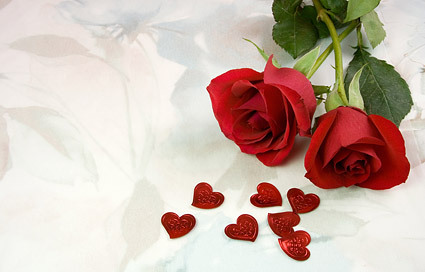 Now we will make some recommendations to decorate the area of ​​love in your home. Feng shui is a help and a reinforcement to attract chi, but the work must begin within you and you must be fully active. Changing a few vases and cushions in your home according to feng shui colours will not help anything if you just wait for something to happen in your life without you doing anything about it. What can we do to improve the area of ​​love according to Feng Shui?